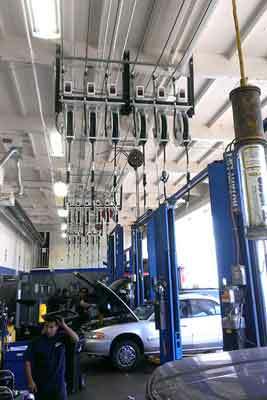 3210 Production Ave. Ste F.
Mission Automotive Equipment is an authorized service center and reputable dealer of automotive repair equipment in sunny southern California. Based in Oceanside, we offer professional, comprehensive services to big dealerships and small shops alike. Whether you need equipment, parts, repairs, or something special we have the knowledge and experience to get you what you need. We pride ourselves on our fast, friendly, and professional service.